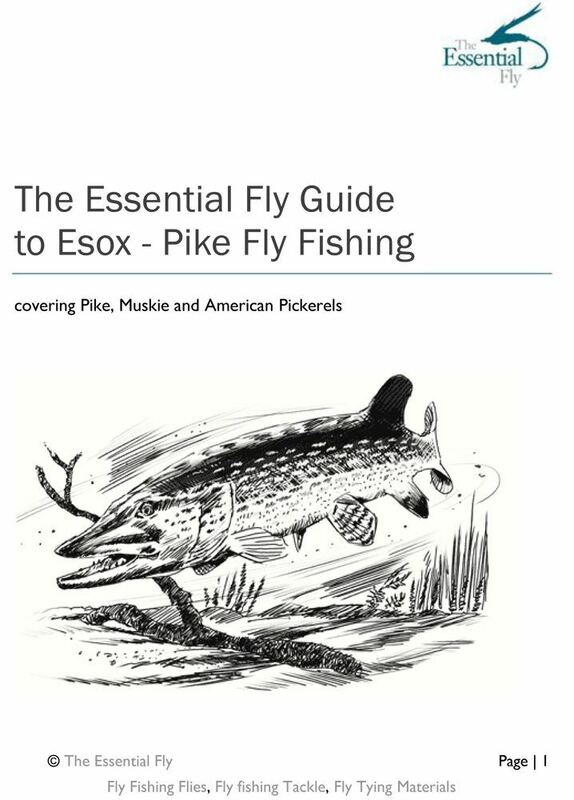 Our Pike & Muskie fly fishing guide can be purchased and downloaded automatically. 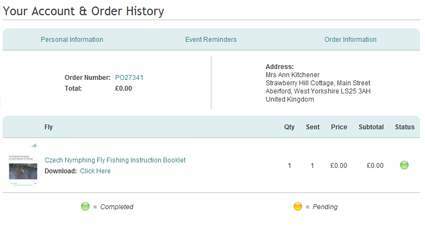 You will receive an email acknowledging your order at your email address, simply login to your My Account button and the order number from the email where you can click download to download your Guide instantly. Our simple 48 page guide instructs you on techniques, tackle and tips for this essential fly fishing technique. Login to My Account on the top right of any page of the website at www.theessentialfly.com. You will see 3 options available, Personal Information, Event Reminders and Order Information. Click on Order information and all of your orders will be displayed. Select the order on which your eGuide was ordered. This guide is very complete including details of Pike species. I bought it for the details about end tackle which it covers very well. I have not yet finished the "book" but look forward to doing it. There is so much to absorb. Well done.